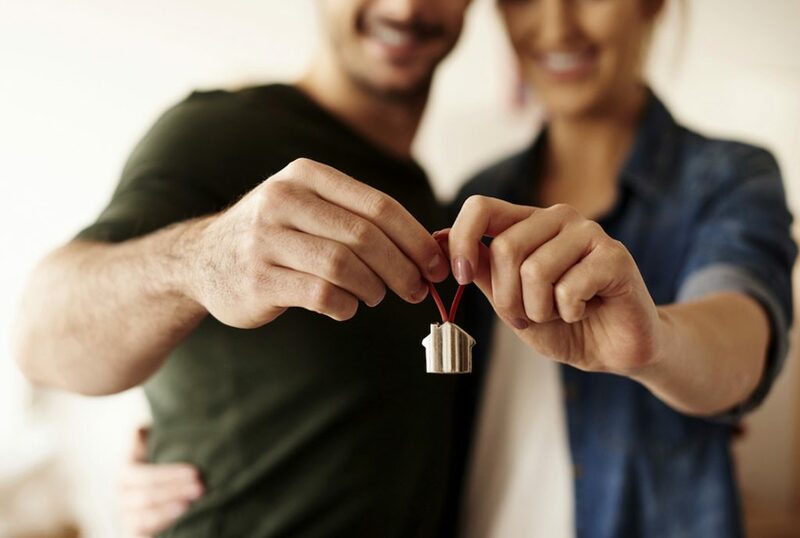 For a lot of people, buying a home is one of their biggest dreams and it’s not just an experience that is emotionally hard, but also fulfilling, and if done correctly, it can be a very wise financial decision too. Getting a house is also a financial obligation to make monthly payments to the entity that is borrowing you the money, meaning you need to ensure you are in fact not borrowing more money than you can pay back given your different financial obligations. Your kids will inherit the property, but most importantly, it needs to be the place where you can see yourself living for a long period of time. That is why we created an article on how to get a mortgage. 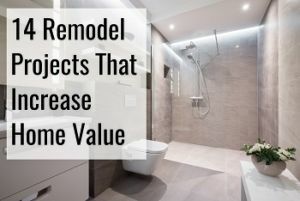 You can obviously make different upgrades to your home as well as remodel it, but it is still a good idea if you start out with a house that you like a lot. A lot of these upgrades aren’t possible if you’re simply renting a house. If you’re intelligent in the process of buying a home, it can be a means to increasing your personal net worth, and you can also increase the value of the home too. Getting a better understanding of what a mortgage is and why you need one will help you in the process. Getting a mortgage means that you’re getting a loan from either a bank, financial institution or a different type of lender. The money being loaned to you is then used to get that house you want so dearly, since most people do not have the type of money available that it takes to buy a house. When buying the house, you’ll get the legal ownership over the house since the title is transferred to you once the transaction is done. The loan you get is then secured against your newly acquired asset, meaning if you’re not paying your monthly amounts, the lender has the legal possibility to take ownership of the house. You will need to pay back the borrowed money according to the agreements that you have with the bank and the mortgage is simply a way to compensate for the fact that most people do not have the full amount the house costs available. You will traditionally need to pay a down payment, though, which is money that you have saved up over time. Usually this is somewhere between 3.5-20% of the full amount that you need to pay. Generally, the higher the interest that you choose to pay, the better conditions you will also be able to obtain on your mortgage, meaning a lower interest rate. There are also different types of loans you can get, which all will affect how you will end up paying back the money, and there may be other fees that you need to pay for also when you make your monthly payments, like PMI or Private Mortgage Insurance. Here are all the topics this article will cover. What is a Mortgage Amortization Table? How Long Does it Take to Pay Off My Mortgage? 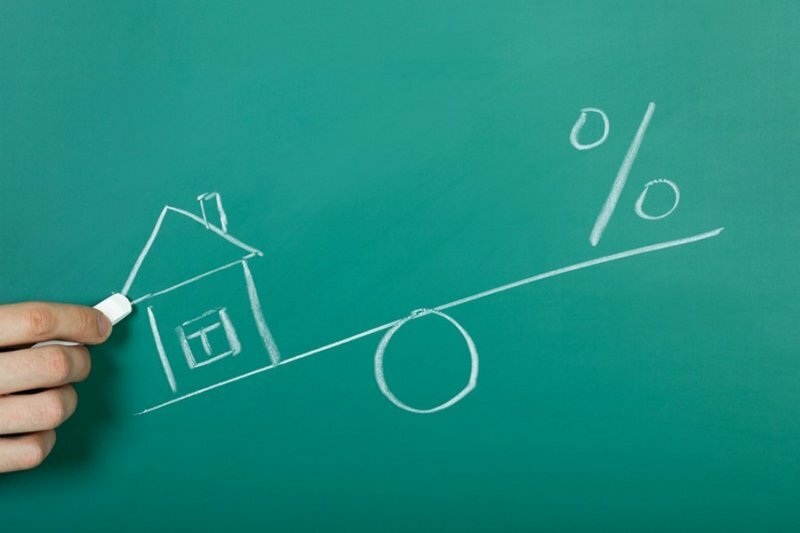 How is the Mortgage Interest Calculated? How Much of My Mortgage Payment is Interest? How Much Mortgage Interest Can I Deduct? How much is a Mortgage on a $200,000 House? How Fast Can I Pay Off My Mortgage? 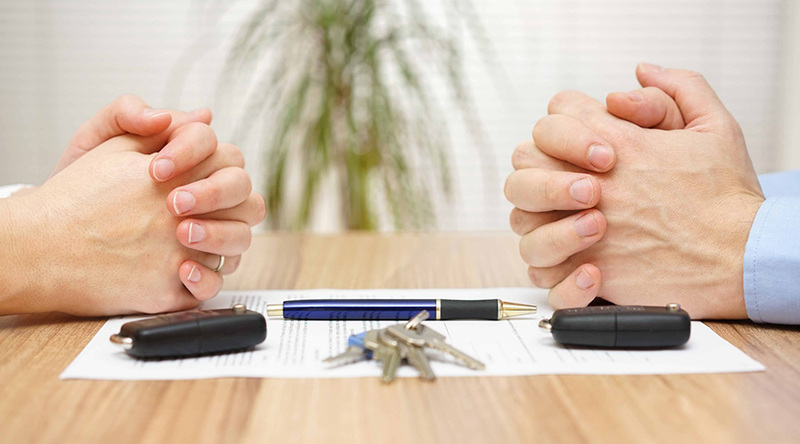 We already mentioned the fact that it’s not like there’s just one type of mortgage – there are many, and understanding their differences before you pick one is important. The idea behind them is the same however, meaning a mortgage works by you paying back the loaned amount as well as fees over a time frame that generally spans many years. You sign documents that show you borrowed money from a financial institution and that you now owe them money. Defaulting on your mortgage payments will result in the financial institution eventually taking ownership over the collateral, which in this case is the house and the family is now forcecd out of the house that they no longer own. The house becomes foreclosed, and the lender usually goes ahead and sells off the house to cover the amount that was owed to them. We cannot stress enough that it might therefore also be a good financial decision to not get a house that is a lot bigger than what they need. When you get a smaller house than the one you might previously have considered, there’s the option that you can pay down your debt more quickly should you wish to do so, but we’ll cover that at later point in this article. 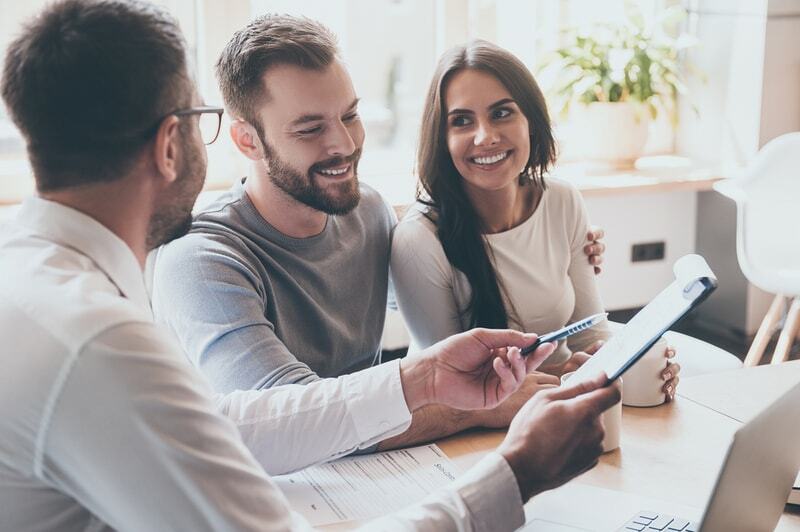 When you’re getting a mortgage for the first time you should know that a lot of people find that it can be an intimidating process due to the many steps involved. Basically, the lender will need to evaluate if you’ll be able to repay the amount that you’re hoping to borrow. 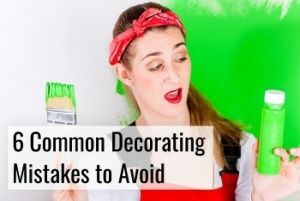 While it could seem a little easier the second time you have to do it, chances are you will still think it’s a very long process to go through. It’s not always an easy process but by doing the necessary research and understanding the different steps, we promise the process will be less intimidating also, and you will be able to choose the type of loan that is right for you too. The more research you do for this process, the easier it will end up seeming. When you’re in the process of doing research, it’s always a good idea to ask as many questions as possible since you will be living with the consequences for years to come. 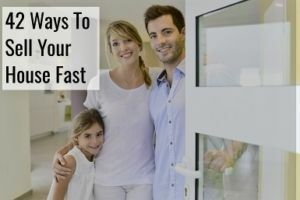 The first step of the process involves getting pre-approved for the loan, and when you start looking at houses, real estate agents will always want you to do that as early as you absolutely can. 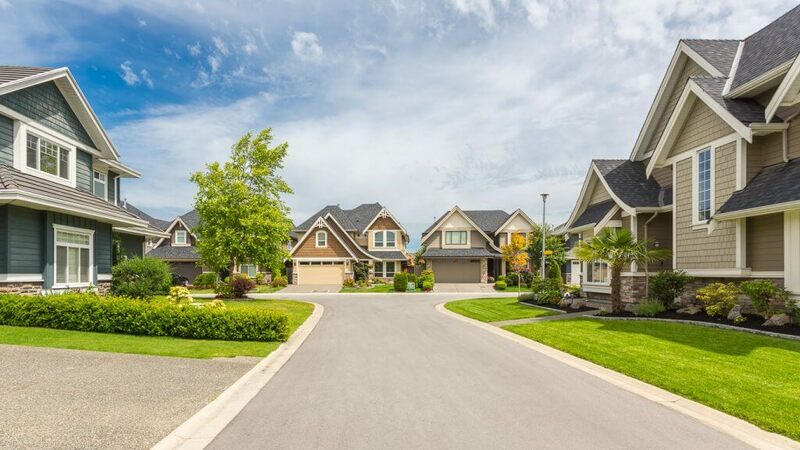 Find out what different mortgage types are available in your state and which type seems to fit your risk profile and other different requirements, since some loans do have specific requirements. It’s a good idea if you sit down and make a budget that shows how much you are willing to pay in mortgage payments every month. 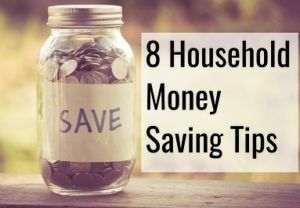 A budget can also show you where you’re otherwise throwing away money on unnecessary spending. After you have negotiated the price of the home and signed the contract to buy it, you need to actually apply for the loan. The more clearly you can answer all the different questions involved, the more smoothly it will go, which includes whatever other debts you may have. All of this is just intended so that the application can be processed more easily. The processor will evaluate the financial situation you’re in, which means it is very important you work hard on making sure you have a good credit score too. On the basis of all of the information you have provided as well as your credit score, the loan will either be approved or not. Taking active measures to increase your credit score will be something you thank yourself for. 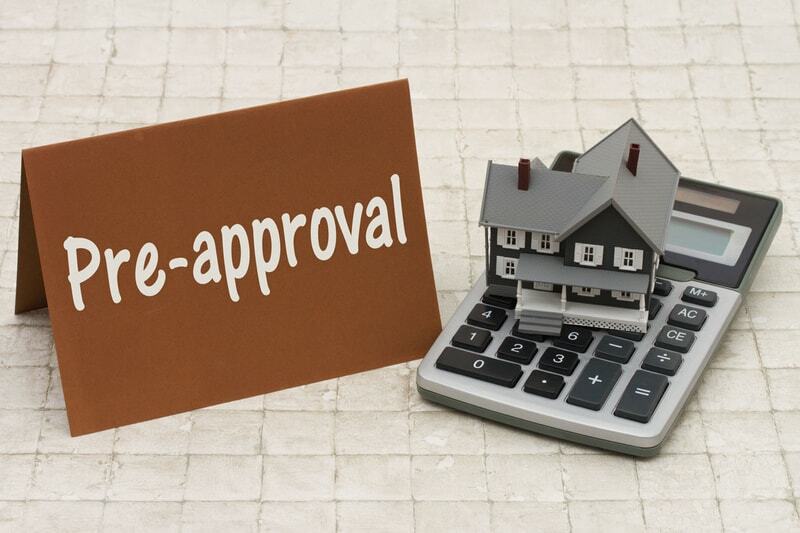 The final approval of the loan is decided by the underwriter after reviewing what the processor has found too, and it’s a process that often takes no more than 72 hours. If you submit incomplete documents or ones with issues in them, the process will take longer. Assuming everything to this point has gone well, you are now going to receive the letter you have been waiting for saying everything is looking good and they will provide you the loan. This letter also includes the terms of the loan as well as the amount that has been approved, which will be the amount you applied for specifically for that house. Make sure that you stick to the indicated dates or you might end up going through the process again. This is when everything becomes formal and all the papers are signed, whereby the transaction is being finalized. There are often closing fees that you will end up having to pay as they buyer, and you need to make sure your budget accounts for that. When you buy a house you want everything to be done legally and when you make it to the finish line, you will understand why it was all worth it. Traditionally, as we mentioned, this is a process that should take up to 3 days and generally not more. The different types of loans determine how much you will be paying in down-payment as well as the interest you will be paying. 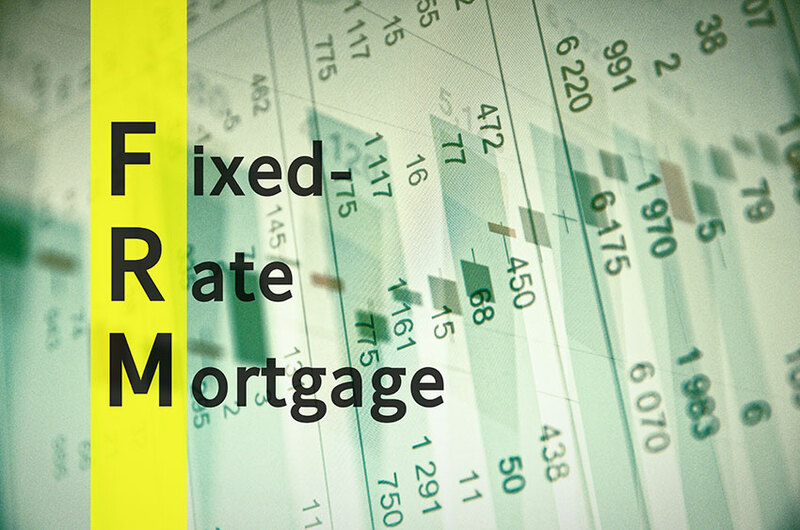 Perhaps most important for you to consider is the fixed rate and adjustable rate mortgage. Your decision will basically be determined by your risk preference, and someone who is more conservative will choose the fixed-rate, while someone more risky might consider the variable-rate. 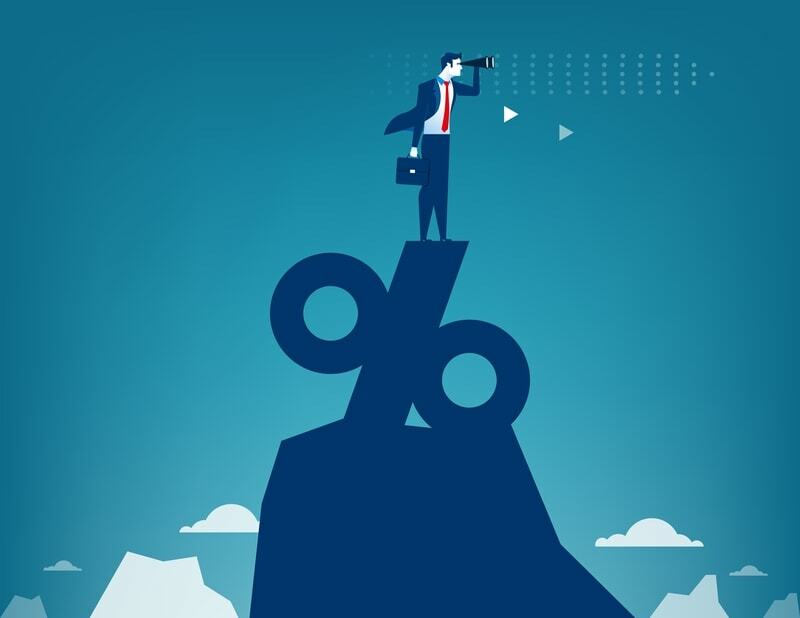 Your current rate with the variable-rate might be lower than what you’re offered with a fixed-rate, but that could change if the market rates change, and there’s a lot of speculation that they will. 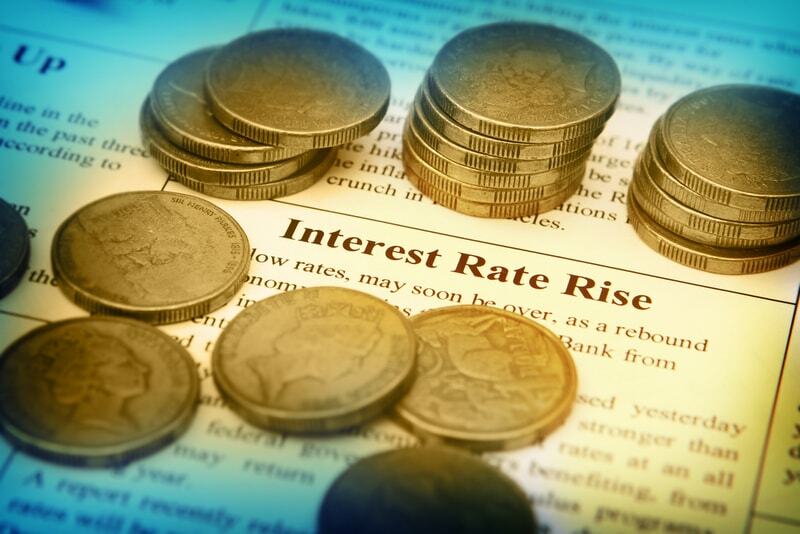 If you want to bet that interest won’t increase, you can consider the variable-rate. With a fixed-rate loan, the interest rate is either fixed for part of the loan or its entire length, giving you more security that your mortgage payments won’t suddenly end up increasing. 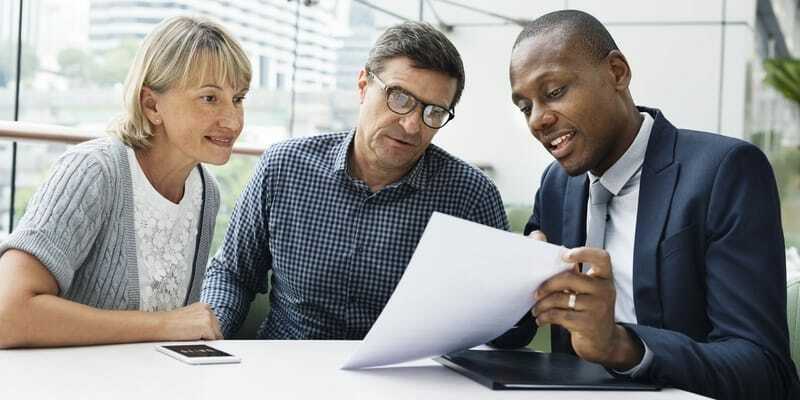 A government-insured is yet another option you need to familiarize yourself with, and as the name says, they’re insured by a government entity which is commonly either the FHA (thereby the name, FHA mortgage loan). It’s advantageous for people that haven’t saved up a lot of money since you are able to pay no more than 3.5% down payment with this option. 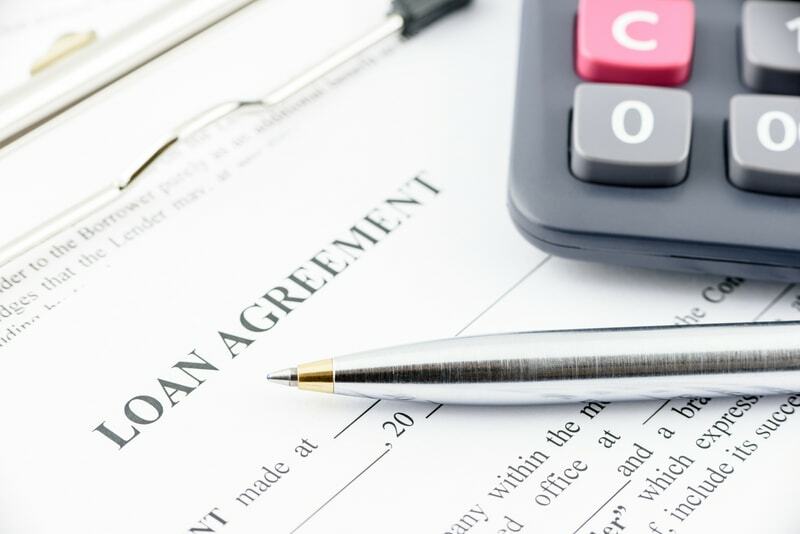 With the loan being insured by the government, the process of getting it can often be easier, assuming you are eligible to get this in the first place. VA mortgages are a different type of mortgage under the U.S. Department of veterans. You probably already guessed that military affiliations is required to be eligible. You may not even need to pay any down payment with this type. USDA which stands for the United State Department of Agriculture also insures loans in rural areas, although they are only available if you are earning less than a certain amount of money, which depends on where you live. 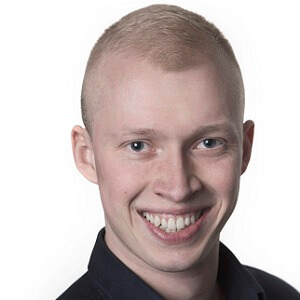 We already mentioned that the certainty you get with this type is an advantage, but there’s another advantage to, which is that you will more easily be able to calculate all your payments and you can therefore more easily budget with this type, and there’s not the same uncertainty associated. While you can remortgage your home, a variable-rate will automatically give you a lower rate assuming the rate drops, so if you’re on a fixed-rate when the rate drops, that’s a disadvantage. The pros and cons are the opposite of what the case is with the fixed-rate, and the first 3 or 5 years generally has a lower interest too. 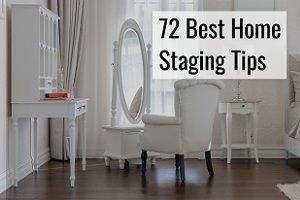 If you are planning on selling the home soon anyway, this could be a better option. When you consider this option, be sure to consider the different scenarios where the rate changes different amounts and be sure you’ll be able to pay them when that’s the case. At worst, you might be forced out of the house as a consequence which wouldn’t be fun. 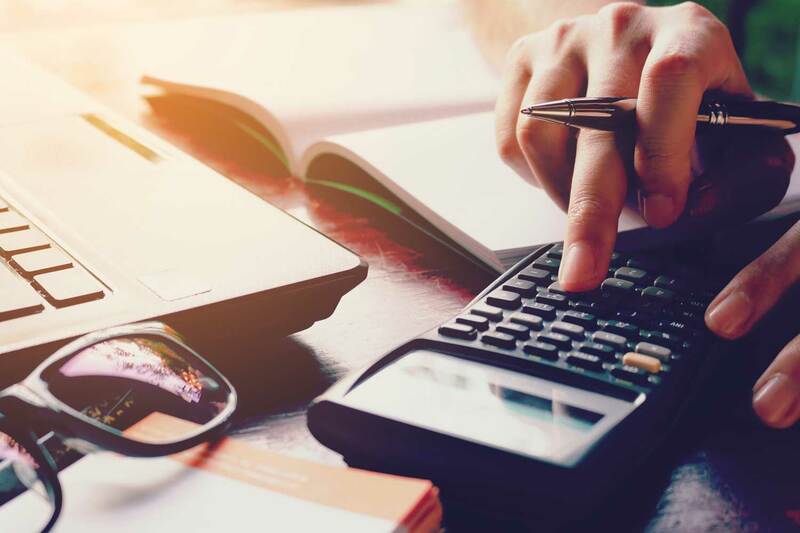 There are different costs associated with getting a mortgage, and while the monthly payment may be the easier to think about, it’s important that you’re aware of all the other costs too. The down payment is another big cost that you cannot neglect, and financial institutions will normally require that you pay no less than 20% of the full amount down, which also means you’ll have equity in the home as soon as you move in. The more money you decide to put down to begin with, the less money you’ll be paying every month. It decreases the risk for the lender when you put a bigger down payment, which also means they’ll be able to charge you a lower interest rate. Private mortgage insurance is required for anyone putting less than 20% down. The recurring ones, being insurance and taxes are generally added into the monthly payments you’re making, although if they aren’t, you will need to budget for this. Your monthly dues will include both the amount you’re paying down your debt with, the interest and other fees. 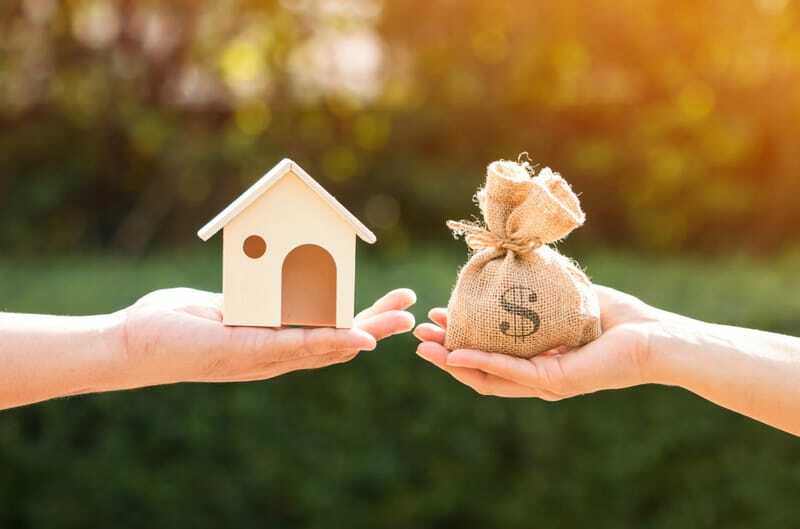 Determining how much mortgage you can afford and therefore how much house you can get is something very important, as you will want to make sure that you’re able to pay back the money that you owe, no matter if other things come up that may force you to pay for unexpected expenses. That includes all the different costs associated with a mortgage. 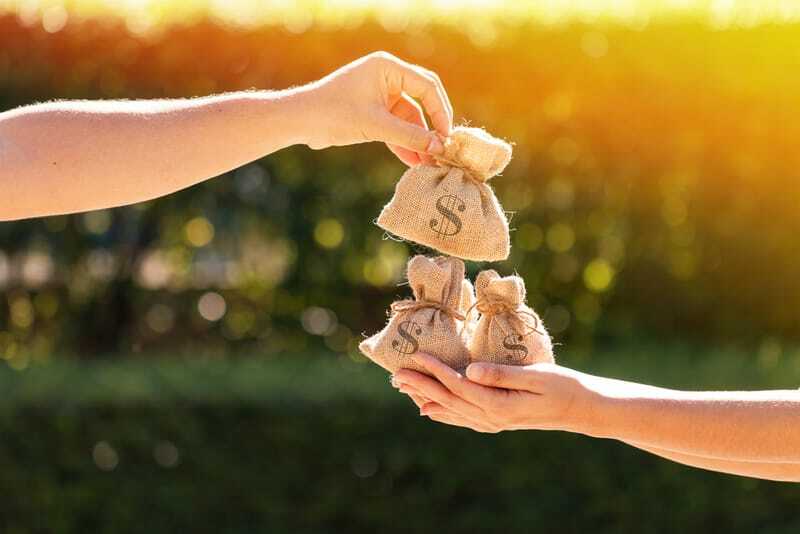 One option you can do is to go to a lending company and they will provide you with the numbers for how much they believe you can afford, however the issue about doing that is that you shouldn’t just necessarily get as much as you want. A better idea is if you consider your budget and how much you wish to spend instead of how much you can afford to, given some formula that may not be the best for you. This allows you to make sure you won’t suddenly be finding that you’re paying more than you would like and that it’s affecting other decisions. 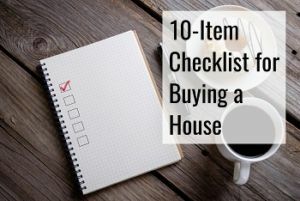 You can always ask how much they are willing to approve, without having the intention of getting that much, and especially if it’s the first house you buy, it’s better that you don’t end up simply spending excessively on it. You will have legroom in case your spending habits suddenly change, which could be caused by a growing family for instance. Don’t exceed 28% of your net income in mortgage fees. That is the general recommendation that you will get. You become even more vulnerable if you have other debts that you owe to different companies. 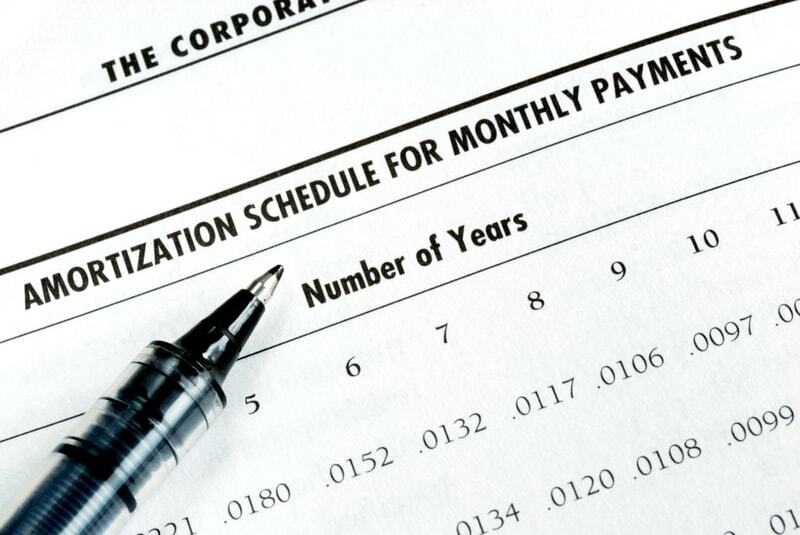 With the amortization table you will be able to see the different monthly payments you’ll be paying. There is the principal amount and interest rate, and it helps make sure you’re paying what you should be when you need to be. 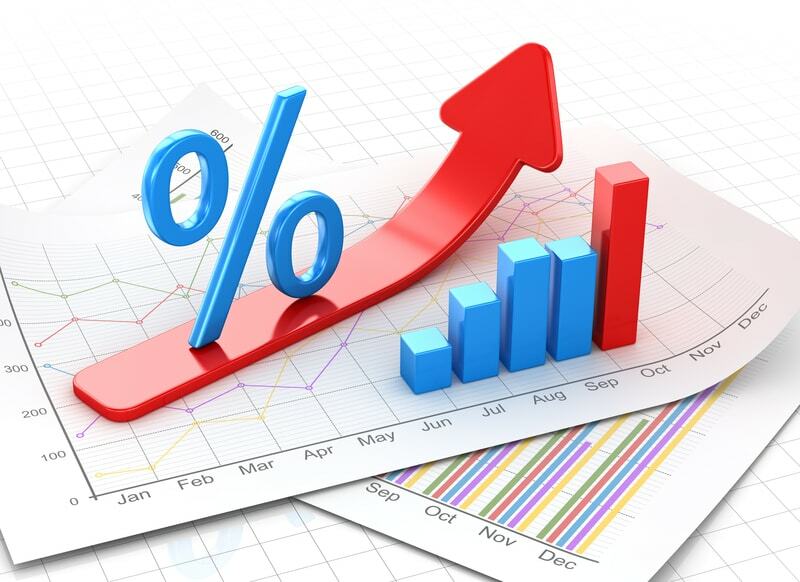 As you can imagine, as a consequence fixed-rate amortization tables will be available for the entire period of the fixed rate, while adjustable-rate loans will only have them available made every year or however often your interest rate is adjusted, as per the terms you previously agreed to. You will also find insurance fees and taxes in the amortization table since those are elements you’ll be paying also. This table will help lessen confusion and make sure you’re not late on any payments. What is PITI in Relation to a Mortgage? PITI is another name for principal, interest, taxes and insurance. This is everything you will end up finding in the amortization table, and you will often be asked to provide proof that you have 2 months of PITI in case your main income source disappears so as to ensure you’ll be able to keep paying. We’ve briefly talked about the different steps so let’s go into some more detail on how you can manage to get pre-approved so you can move into your dream home. 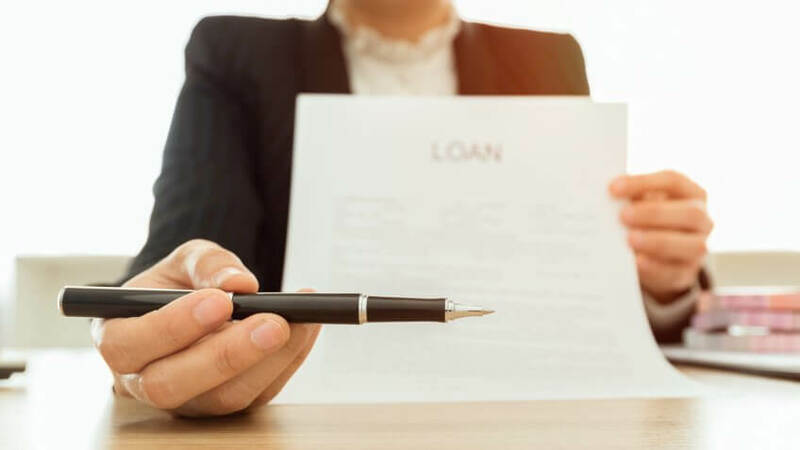 The lender is basically evaluating your ability to be able to pay back the loan, meaning you will need to present things that help him believe that will be the case. The best starting point there is for you is to make sure that your credit score is helping tell the story of you being good at repaying your debts. 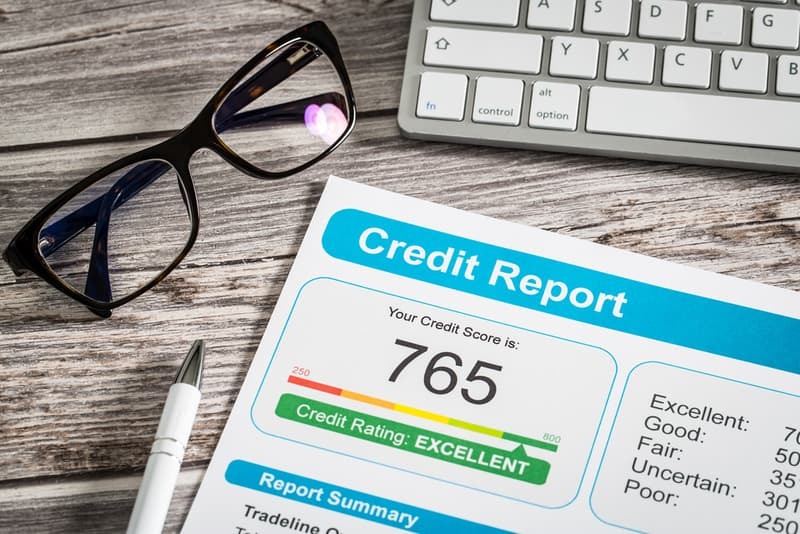 Your credit score will directly influence your credit score since a higher one will signal that you’re better at honoring your commitments, and this means they’ll charge you a smaller risk premium for the loan, translating into a lower interest rate. So, the higher your credit score, the better for you! Again, read our guide on improving your credit score which can tell you how to report possible errors that negatively affect it too. Besides your credit score, the lending institution will also look at your income and you should keep the necessary income information readily available so that you seem organized when being asked for. This includes submitted tax forms. All other sources of income should also be documented, increasing your chances of getting the loan. All your different asset information will also be used by the lending institution when coming up with a decision as to whether or not to pre-approve you and ofr how much. When you have assets that can liquidated and turned into cash, this will also impact the decision of the lender. You’ll be asked to bring an ID or passport to make sure you’re the person you’re claiming to be. Usually a driver’s license is what people will be using. The lender is able to check your credit score on the basis of your information and you won’t need additional documentation for this, although you should be sure that everything you bring is as up to date as possible, as well as accurate. How Long Does a Mortgage Pre-Approval Take to Get and How Long Does it Last? 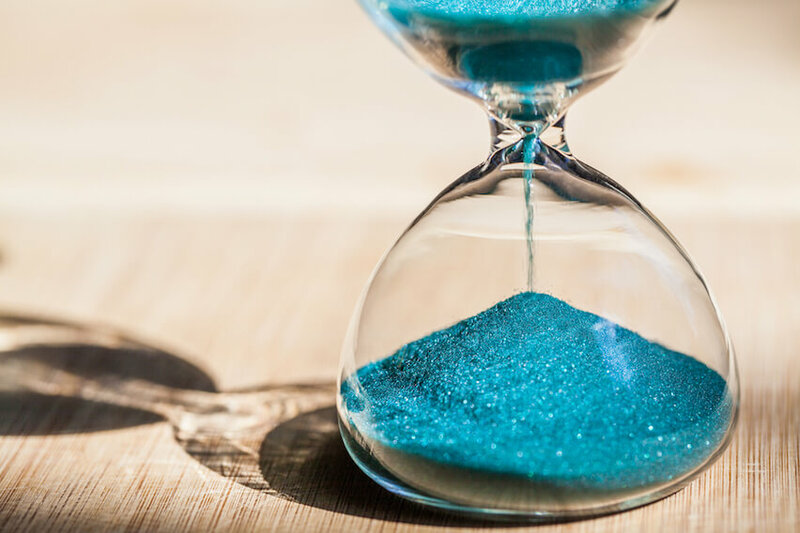 Assuming you are able to gather all the documents, it shouldn’t take long to get the pre-approval, which could be as fast as one hour, although it is more common for it to be about a day. You can even apply to get pre-approved several different places too, although you may not want to get too many either, since it could look like you’re trying to get a lot of new loans at once. When you have been issued a pre-approval, it is commonly valid for 90 days, although it depends on who issues it. Having bad credit doesn’t necessarily need to stop you from buying a loan, although it would be easier if it wasn’t the case. The simplest way is to start working on improving your credit score as fast as you can. Some institutions will however be more lenient than others if you don’t have a good score. Do everything you can to fix your bad credit. This is your surest way to improve your chances, which can be helped along the way if you can help close some of the debts you owe, and pay down some of the others. 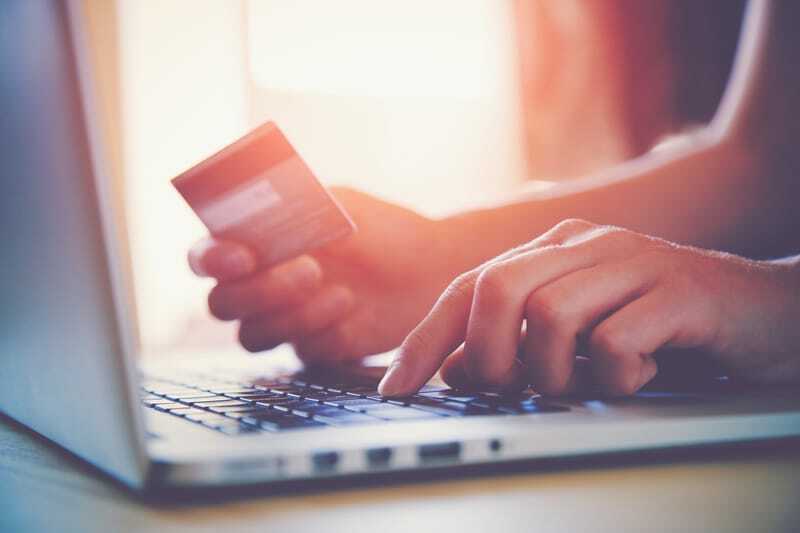 Bills that aren’t paid on time is the easiest way for your credit score to be lowered so make sure that you update your automatic payment information so that you forgetting doesn’t hurt your score. Generally it’s better if you’re able to wait 12 months after taking significant effort to improve your score before you start the process of getting a mortgage. Some types of loans are easier for people with bad scores. If you need the mortgage relatively soon, you should start looking at FHA loans to see if you can get one of those. If you don’t have a very good credit score, chances are you won’t have much saved up either and you will need a solution with a smaller down payment too. Finding the right lender that is going to give you the best terms is something that is worth spending some time on. It’s a multi-year commitment and the last thing you want is that you ended up taking a significantly worse offer. You will also want to look into the handling of foreclosures, late payments or other problems that might arise, since it’d obviously be better that you aren’t forced out of your house because of a misunderstanding. It’s a precaution more than anything. The interest rate they offer you is very important. You will want to make sure you get the best rate that you possibly can, but it’s also important that you ask about any potential fee that they may be charging, and they should be open to disclosing them to you so that it’s easy for you to compare. The interest rate is one that you will be paying every single month so it simply makes more sense that you shop around for the best offer you can get. If something seems too good to be true, ask questions about it. 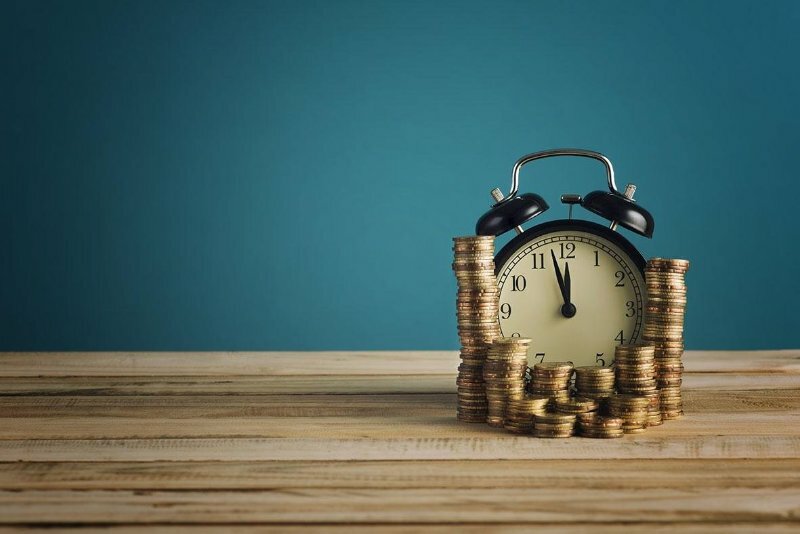 If something costs significantly more or less than you anticipated, this should get your alarm bells ringing, and you will want concrete answers to your question. It’s always a good idea to write down any and all questions you might have to be sure they’re answered before you leave. You also want to ask a remodeling contractor a lot of questions when you’re in the process of remodeling. Ask them to provide you with advice. The best way to shop around for a mortgage without hurting your credit is to do so in a short interval because an assessor will be able to see that it is clearly because you’re simply trying to get a mortgage. While we cannot promise you there won’t be any effect on your credit score because it’s impossible to promise given that different institutions calculate them differently, it should still have the least amount of impact possible. If you can set your mind on a loan and only ask questions about that type, it will also be obvious that you aren’t in fact just trying to open a lot of loans. The amount of time you take paying back your mortgage depends on how aggressively you’re doing it, but it can also take up to 30 years. A bigger down payment will likely mean you can pay it back sooner too, and you can also make it a point that you’re actively trying to pay back more to cut the time it will take you. The interest is calculated on the basis of the remaining balance of the loan, meaning if you owe $300,000 at 4%, the yearly interest is $12,000, or $1,000 per month. That is how it is calculated. 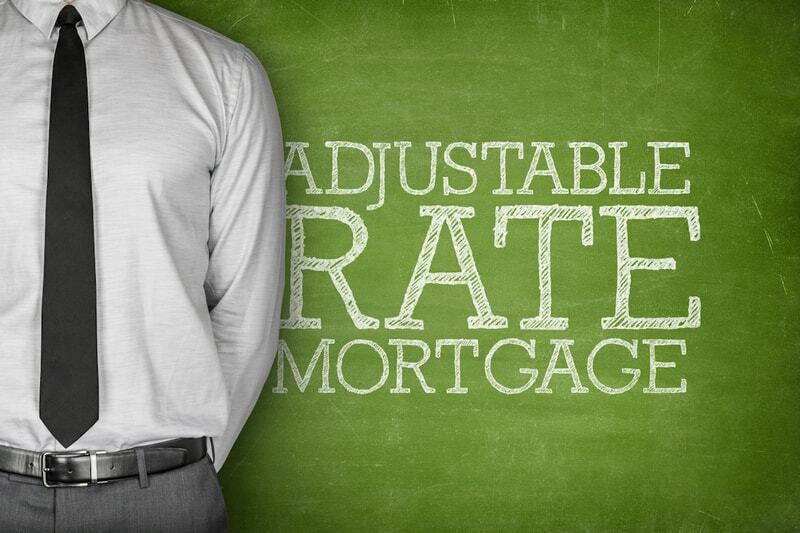 With an adjustable-rate mortgage, the interest will depend on the changes to the interest rate. When the fixed-rate is higher than the variable-rate, you would obviously have been better off choosing the variable-rate, although it could change at any time. When you’re paying the same amount in mortgage payments, you will mainly be paying interest in the beginning, in fact as much as 90% of your payments will be interest, but that also means that as you’re paying down your mortgage the ratio will change, and the last year you’re paying off your mortgage, 90% will be towards the principal amount instead. The numbers can vary on the basis of your chosen mortgage, how much you put down as down payment and your amortization table, including how long you will be paying back the mortgage over. 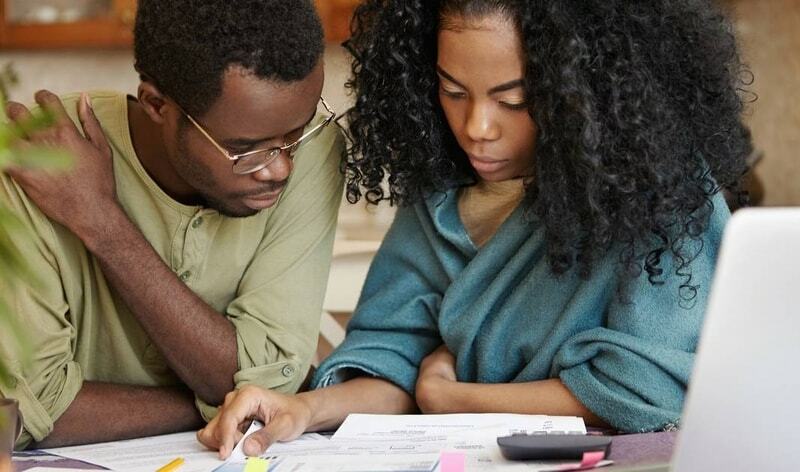 While tax laws are ever-changing and a CPA is the best person to answer any and all questions regarding your taxes, couples can deduct a maximum of $1,000,000 in interest on your mortgage, and half of that if you’re filing independently. Mortgage points will end up lowering your monthly mortgage payments as they serve as a way to lower the interest rate. However, you won’t simply get a deduction in your mortgage rate. You will need to pay at the closing to get these, which means that one discount point is equivalent to 1% of the principal. When you owe $150,000, one mortgage point is therefore $1,500. Again, different types of mortgages work different ways. If you pay 5% down payment on a $200,000 house, you’re putting down $10,000 and your mortgage will be the difference, therefore $190,000. Let’s say you’re paying 25% down payment which translates into $50,000. Your mortgage is now $150,000 instead. The monthly payment depends of the length of the mortgage and you will therefore pay a lower monthly amount if you are repaying the loan over 30 years instead of 20, however you will also be paying more months and the full amount you end up paying in interest will correspondingly also be higher the longer you stretch the mortgage over. The whole process of getting a mortgage takes somewhere from 4-8 weeks, in general, since it needs to go through all the different steps we previously described. Some factors will make it last longer while others may help shorten the period. The better prepared you are with the right documents, the more smooth the process will be. 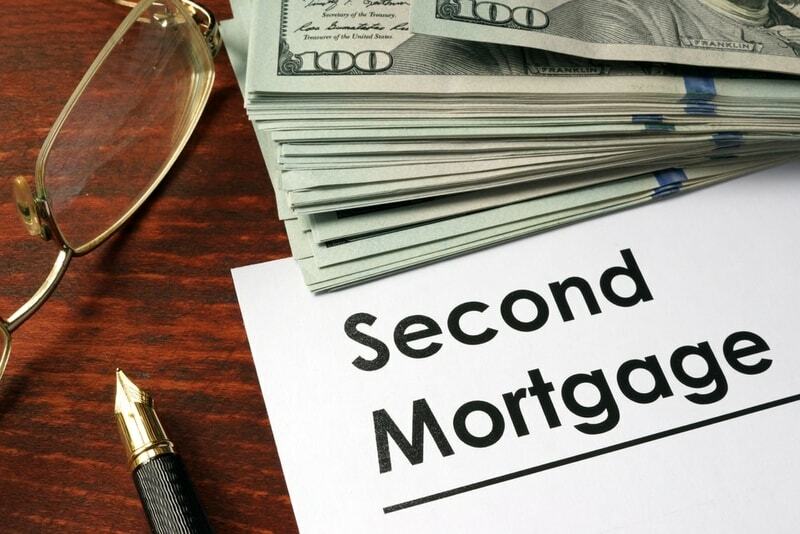 Getting a second mortgage works by taking out a loan against the equity you have in the house, which you have gotten by paying off part of the principal. That means if you have 80% equity in a $200,000 home, you’re only owing another $20,000. If you suddenly need cash, you can use some of that equity to get a second mortgage and you will now not just have one mortgage but two. With regards to the question of how often you can refinance your home, there is no actual answer to it but the general recommendation is that you don’t do it more often than every 6 months. You can in fact do it more often in order to get better terms, but the process of refinancing your home is not an easy one either. 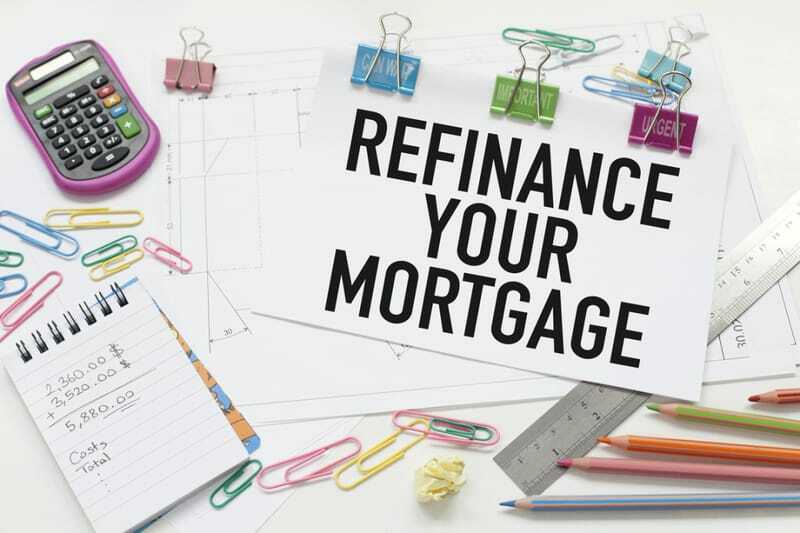 There are certain costs associated with refinancing your mortgage which may also mean that it doesn’t make it a viable way to save money if you try to refinance too often, because the associated costs will simply be too high. When you want to refinance your home is therefore a matter of figuring out how much money you will save versus what you will be paying in fees to close the refinance. When we’ve just talked about how often you can do it, it is also worth talking about the cost that it would be for you to have it done. Some of the fees that you will be paying include fees to have your home appraised, title fees, escrow fees, credit fees, taxes, insurance and lender fees. A typical mortgage of $200,000 will generally cost you 1.5% of that to refinance it, or $3,000. It therefore only makes sense to refinance when you can see that you’re able to save more than that amount. The general rule of thumb is that you need a 2% lowering of your interest rate in order for it to be worth it, although it may also be worth it with a 1% interest rate lowering, although it will take longer to get back the money that you spent on closing the refinancing. It’s actually not that hard to avoid having to pay PMI, although it requires that you have at least 20% equity in the house, and that’s all it takes. It’s added to your overall payments to help ensure that the lender does not lose money if you default on the loan. 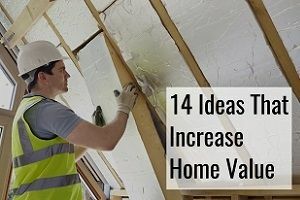 This can either be done by paying off more of the principal or by increasing the value of your home, which can either happen automatically in a booming market, or it can be a consequence of you taking active measures to increase its value, like remodeling a kitchen. By paying more than your monthly mortgage payments, you’re able to lower the amount of time it takes for you to pay off your mortgage. Most financial institutions will however only let you pay off 20% or less of the principal every year. If you pay off 20% of the principal per year, you will pay off the mortgage in 5 years. Although this isn’t realistic for most homeowners, how long it actually takes for you depends on how much you’re paying off every year. There’s generally a prepayment fee if you exceed paying off more than 20% in any given year, but that also depends on the terms you got the loan under. It’s in fact possible for you to pay off a 15-year mortgage in as little as 7 years. The easiest way to do it is by calling your lender and asking them what it will take, but there are generally programs and options for you to do this. As a consequence, you will end up paying less in interest over the course of the life of the loan. To find out how you can pay it off in as little as 7 years, you will want to find out how much you still owe and divide that by 84. 84 being the total number of months over the course of 7 years, and you will then need to pay down the principal with that amount every month, as well as pay interest and other fees that you owe.